It is no secret that now Facebook advertising has become one of the most popular marketing platforms for businesses. In fact, you might be surprised to learn that 92% of marketers are already taking advantage of Facebook ads. That being said, not everyone is utilizing these ads in the most effective ways possible. No company or marketer is immune to advertising mishaps, as the market is always changing, but there are some dynamics that you need to be aware of. So, what are these potential mistakes that you could be making and how can you correct them? One of the first and most common mistakes that users are making is that they go into the venture with the mindset of creating brand awareness or generating more likes. 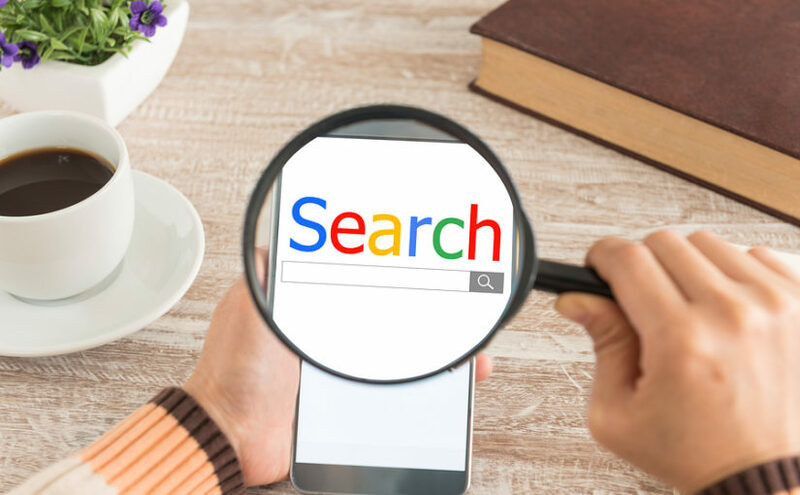 Sure, there are companies that spend millions in creating brand awareness with their advertisements, but there is a good chance that your company doesn’t have these resources. Your number one main objective should be conversion. You want that ad click to turn into a sale. Of course, the world is only a practical place and there are many times when you might have to just settle for a lead rather than a sale. However, a lead can sometimes be as good as a sale. Make sure that you have a competitive sales team that can track these leads, follow up on them in the future, and convert them. With the millions and millions of people that are using Facebook, it can be challenging to find that the percentage of individuals that might be interested in your products and services. Facebook gives you the tools to target your audience, but the problem is that they provide you with too many tools. For instance, you can centralize your ad by targeting it to certain locations, interests, or other demographics. In addition to this, you also have the option of uploading your very own spreadsheet with a list of your current customers, in hopes that they might be registered on Facebook. What you need to do before venturing into Facebook advertising is, sit down and really think about the people that you want to target. Do a thorough audience research and come up with specific profiles and individuals that you want to target. If you have been in the marketing industry for a while now, you probably already know targeting geographic specifications can impact your conversion rates/engagement rates. 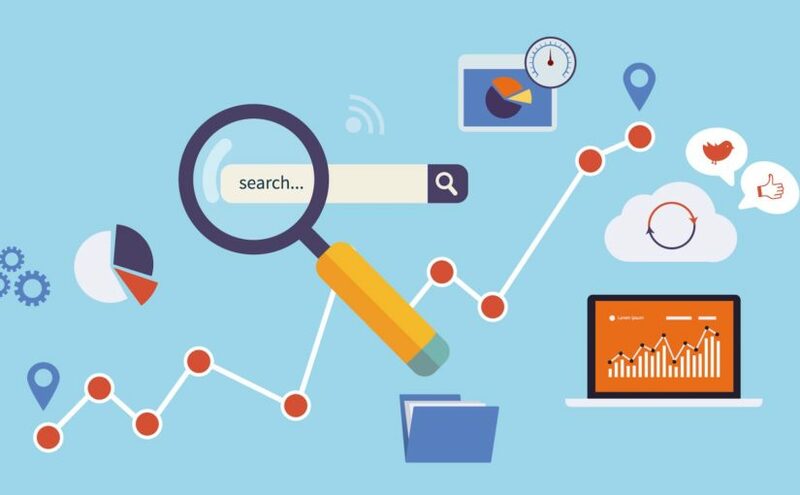 In fact, the latest market studies show that when targeting local customers, your conversion rates are going to be much higher, as opposed to targeting foreign customers. You would be surprised just how many companies forget about this when targeting their audience. This is why it is imperative to sit down and really consider your audience’s demographics. Consider your consumer’s ages, locations, purchase behaviours, lifestyle, education, and so on. 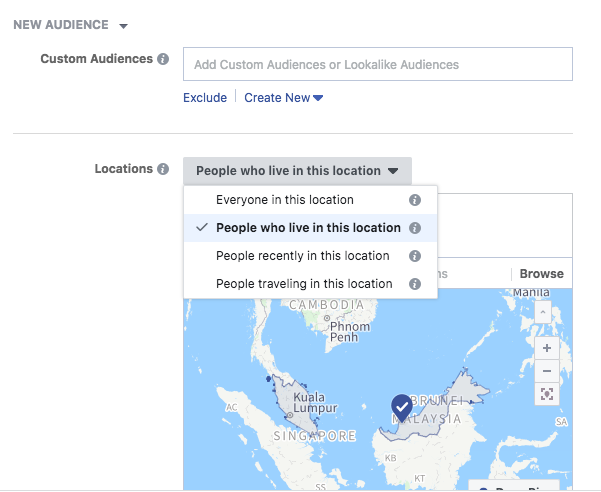 Marketers often neglect the feature of “People Who Live In” when doing their targeting; they simply go with the default “Everyone In This Location” where you’ll be more likely targeting foreign workers, irrelevant profiles etc. Did you know that something as simple as ad placement could have a major impact on your click and conversion rate? 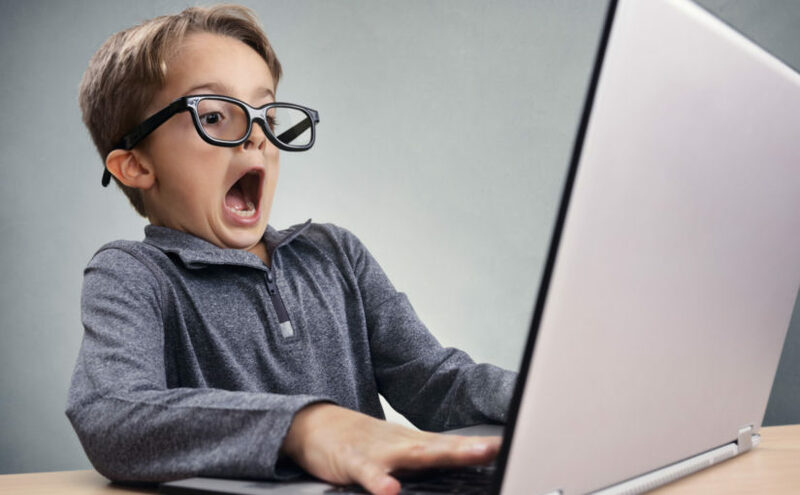 One recent experiment showed that desktop ads have a 534% higher cost-per-click as compared to ads that are placed on mobile devices. The experiment also showed that desktop ads also come along with better conversion rates. When setting up your Facebook ad, you will notice that you have a variety of different placement options to choose from. 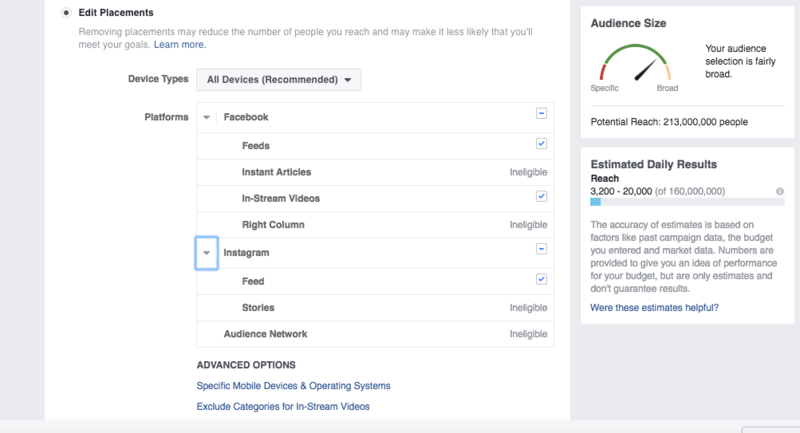 You can select Facebook feeds (mobile and desktop), Instagram, Facebook right-hand column, Instant articles, in-stream video, and Audience Network. Placing your ad in the wrong location could be detrimental to your click and conversion rates. For instance, if you offering a 30-day free trial for your product, you probably don’t want to target users on Instagram. People really aren’t in the mood for product pitches when they are simply just trying to view pictures of their friends. While it might seem like a long and drawn out process, there is one way to find out which ad placements result in the highest return for you. And, that is to test several placement options at once and see which ones offer the best results. In fact, the Facebook Ads Manager provides you with the ability to break down your reports based on your placement. 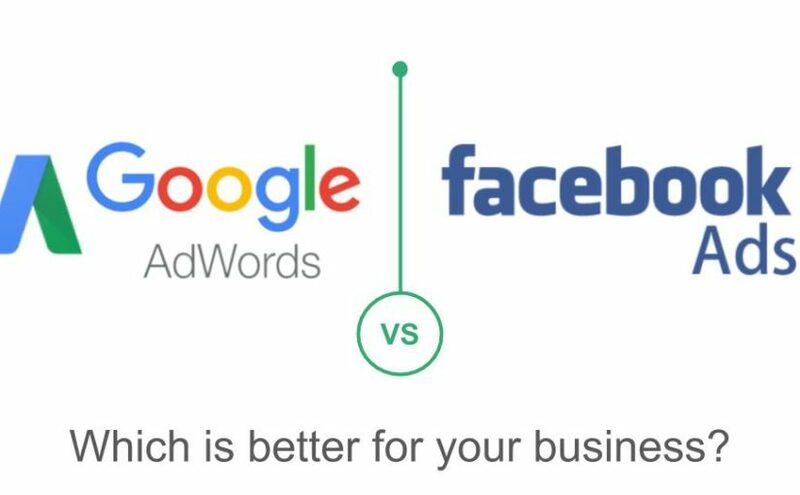 In the past, it has been shown that Facebook and Audience Network are your best placements options if you are looking for conversion rates. Many businesses show impatience through their ads. Some will go so far as to create ads that they are later forced to withdraw. People make the mistake of not running a campaign for long enough, especially when targeting cold traffic. As a businessperson, you need to carefully think out your posts to ensure they are effective, complementary and positive. There’s no magic formula for Facebook. Facebook Ads requires creativity, in-depth audience analysis, and constantly staying ahead of the latest changes from Facebook. Also make sure to avoid these Facebook Marketing mistakes, to position your brand in the best possible way.